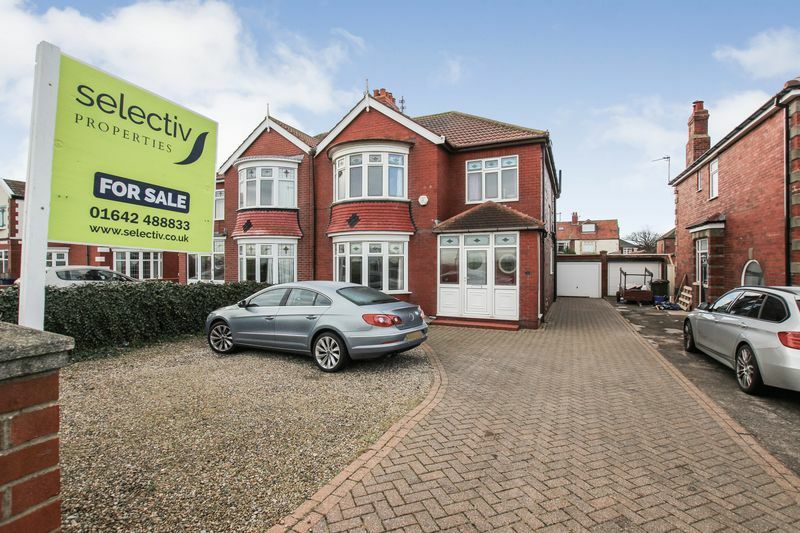 Situated in this highly sought after residential area, a well appointed four bedroomed semi detached house with stunning and interrupted Sea views to the front and boasting a generous sized South facing garden to the rear. The property is ideal for the growing family and we anticipate high levels of interest and viewing is highly recommended. 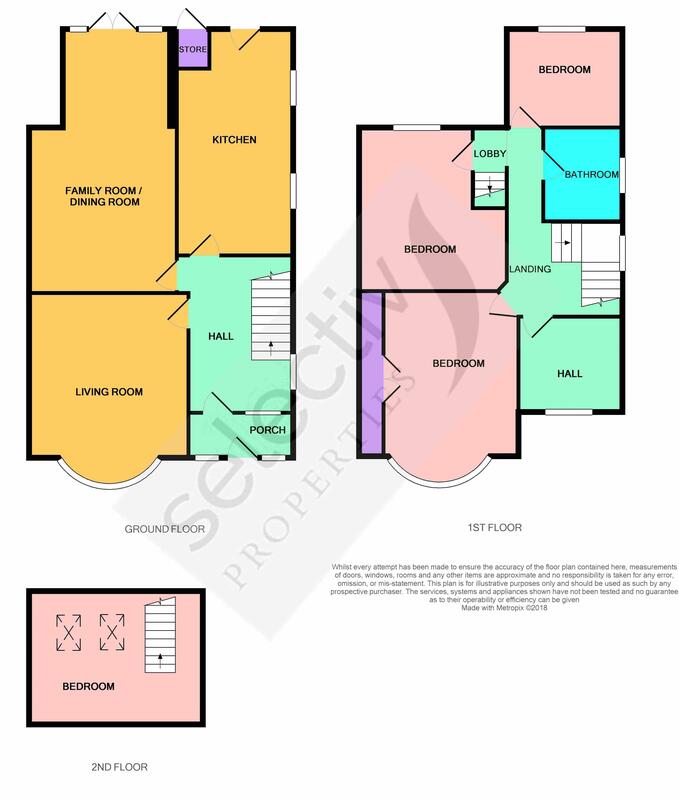 The property benefits from gas central heating (via combination boiler) and uPVC double glazing and principally comprises; entrance porch, reception hall, living room, family room / dining room and modern fitted kitchen / breakfast area. 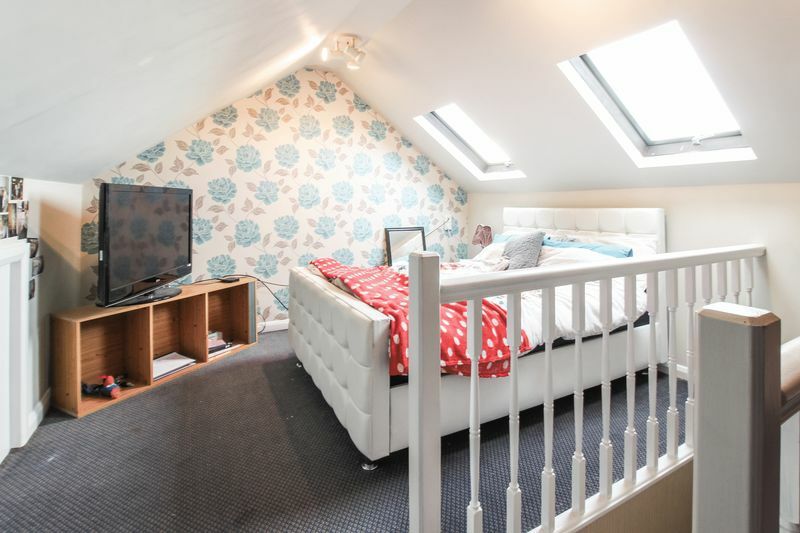 To the first floor, four bedrooms and family bathroom / WC and staircase to loft room. 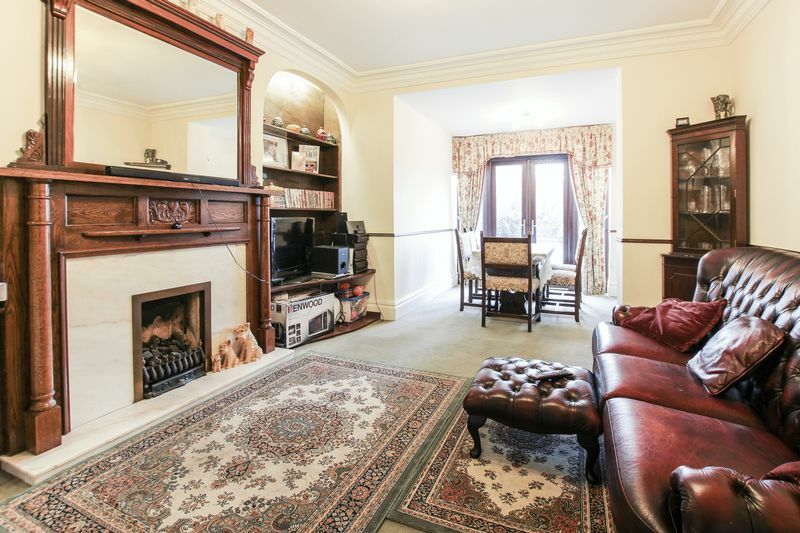 Externally; long side drive, garage, front garden and generous sized South facing rear garden. 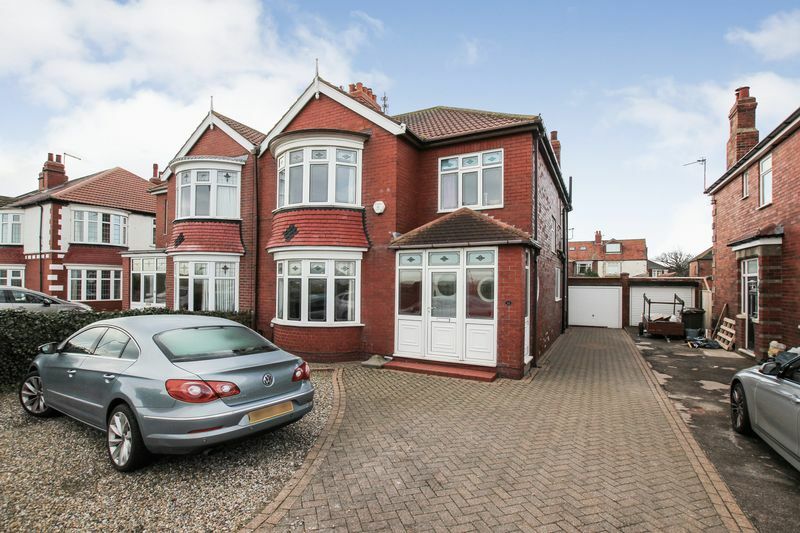 Situated in this highly sought after residential area, a well appointed four bedroomed semi detached house with stunning and interrupted Sea views to the front and boasting a generous sized South facing garden to the rear. The property is ideal for the growing family and we anticipate high levels of interest and viewing is highly recommended. 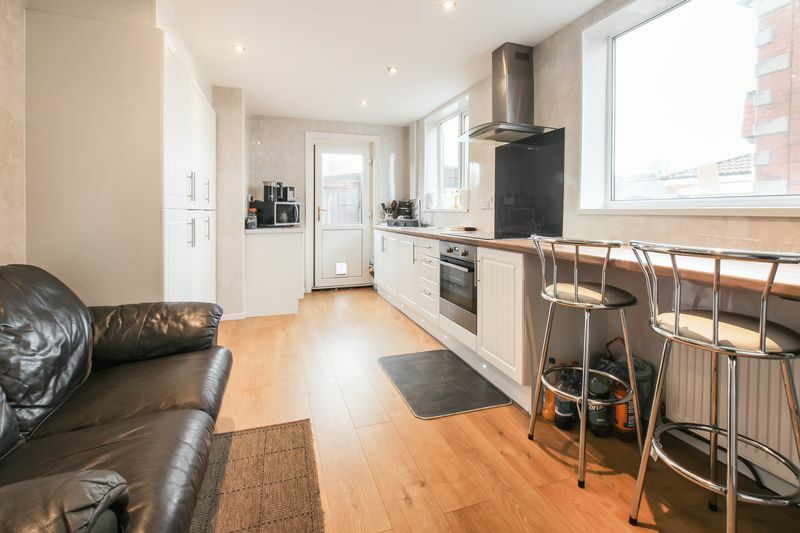 The property benefits from gas central heating (via combination boiler) and uPVC double glazing and principally comprises; entrance porch, reception hall, living room, family room / dining room and modern fitted kitchen / breakfast area. 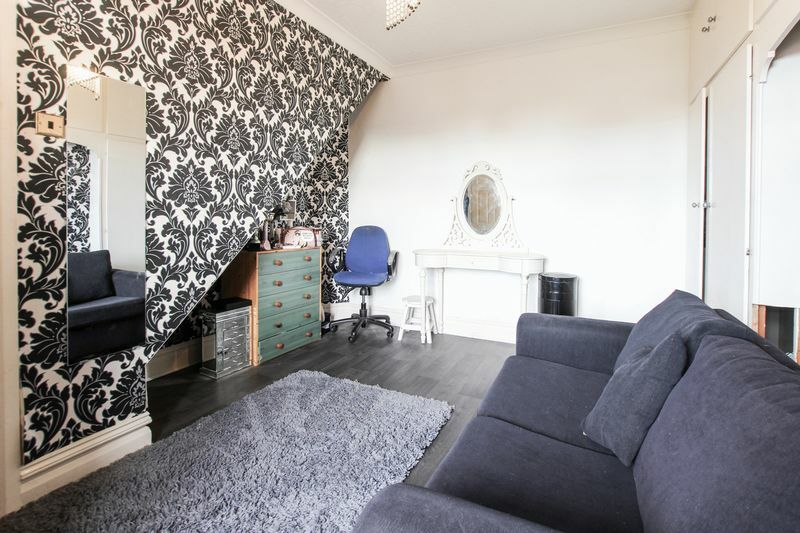 To the first floor, four bedrooms and family bathroom / WC and staircase to loft room. 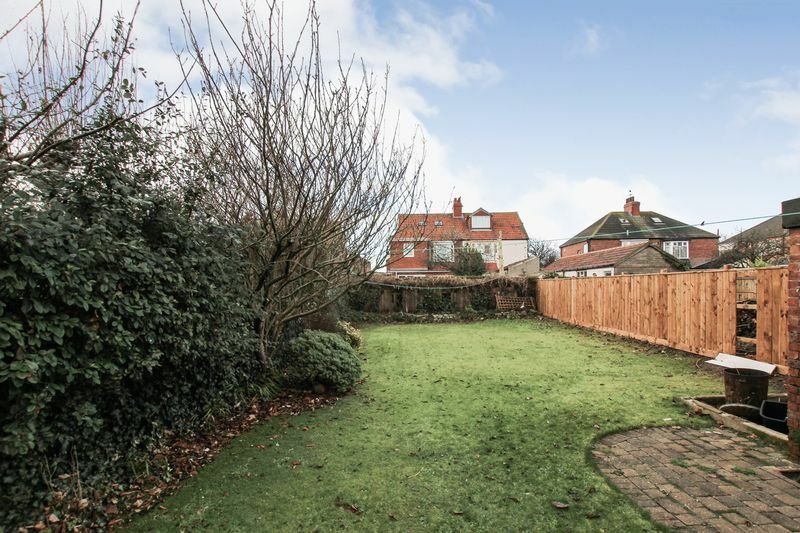 Externally; long side drive, garage, front garden and generous sized South facing rear garden. uPVC double glazed door to the front and uPVC double glazed adjacent windows and uPVC double glazed window to the side. Single glazed door with stained glass and leaded inset to reception hall, distinctive circular single glazed with stained glass and leaded lights to reception hall and distinctive circular single glazed window with stained glass and leaded lights to the side. 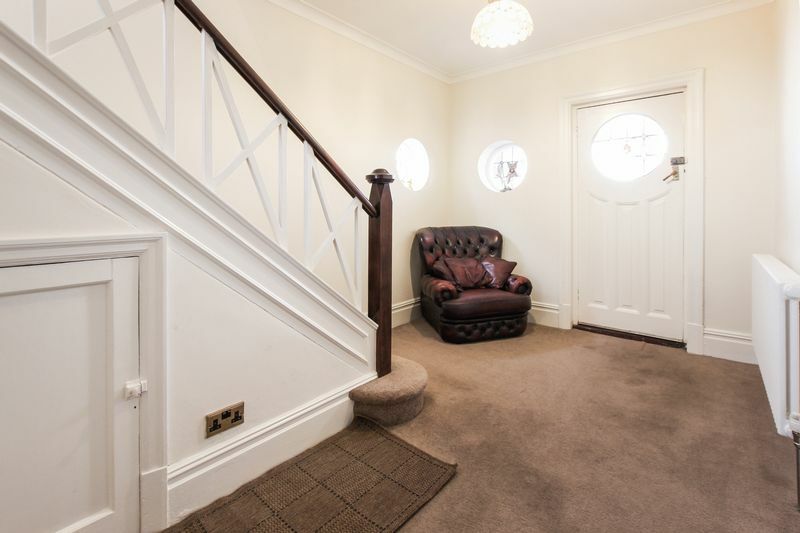 Old school style radiator, under stairs meter cupboard, coved ceiling and attractive spindle staircase. Bay to the front with uPVC double glazed windows and curved radiator. Feature fire surround with over mantle mirror. Two wall lights and coved ceiling. uPVC double glazed French doors with uPVC double glazed adjacent panels to the rear garden. Feature fire surround incorporating coal effect living flame gas fire with marble inset and hearth. Double radiator and coved ceiling. Refitted in 2016 with a modern white range of wall, base and drawer units finished with wood block laminate work tops. Stainless steel inset with mixer tap, built in stainless steel electric oven and five ring halogen hob with stainless steel chimney hood over with glass trim. 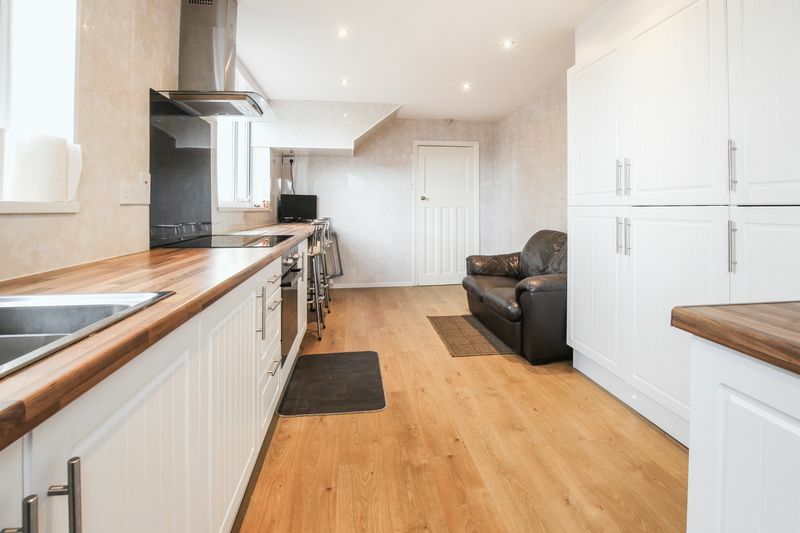 Integrated washing machine, integrated fridge freezer and breakfast bar. LED plinth lights, laminate flooring, fashionable PVC clad walls, LED down lights and radiator. Two uPVC double glazed windows to the side giving a good degree of natural light and uPVC double glazed door to the rear garden. uPVC double glazed window to the side, radiator, coved ceiling and attractive spindle banister. 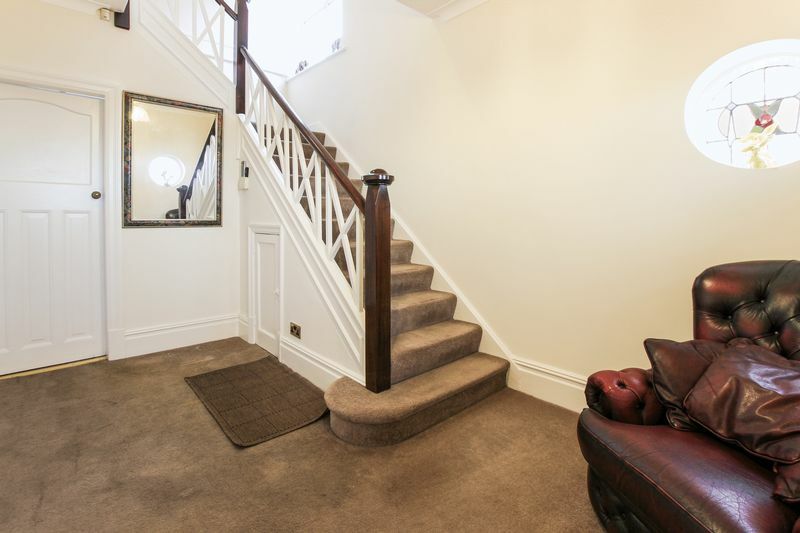 Staircase leading to the loft room. Bay to the front with uPVC double glazed window enjoying stunning views across the Sea and storage below. 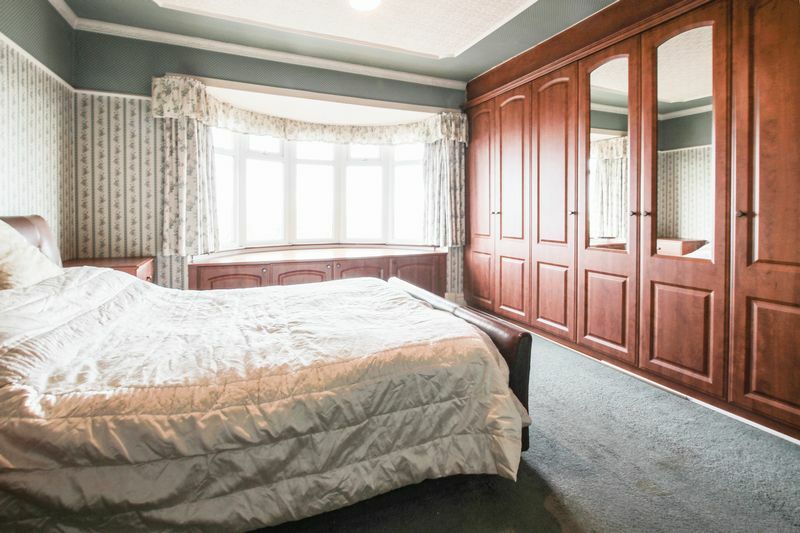 Wall to wall fitted wardrobes and radiator. uPVC double glazed window to the rear, radiator and coved ceiling. 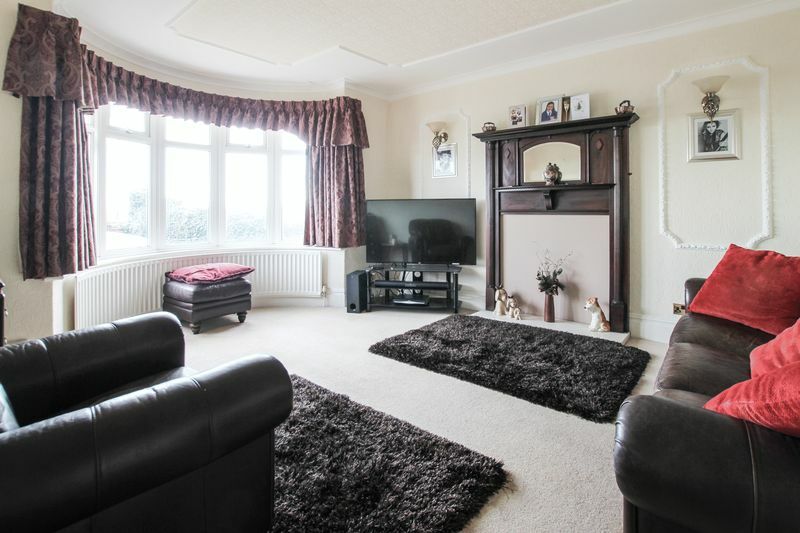 uPVC double glazed window to the front with stunning views and radiator. 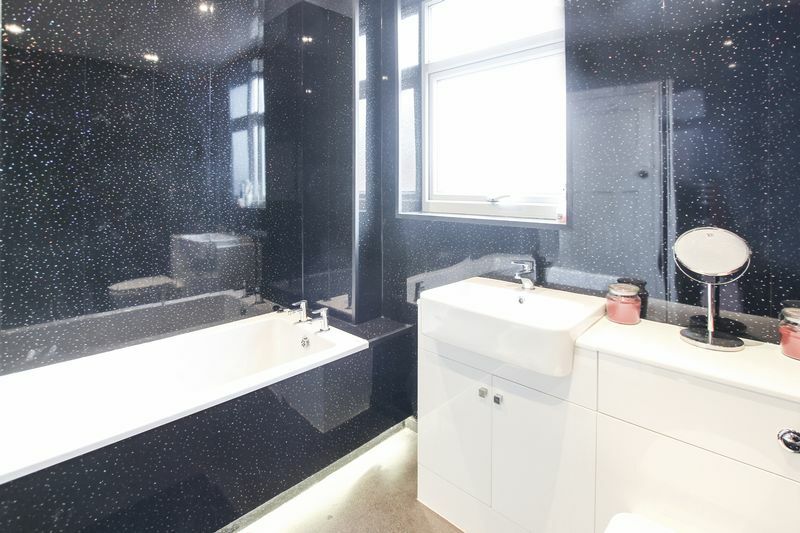 Installed in 2016, a modern white suite comprising panel bath with shower over and glazed side screen, vanity wash hand basin with mixer tap and cupboard under, and low flush WC. Fashionable PVC clad walls and PVC clad ceiling with LED down lights. Chrome effect heated towel rail / radiator and uPVC double glazed window to the side. Two roof windows to the rear, eaves storage giving access three sides. Long block paved side drive leading to brick garage. The front garden has been designed for low maintenance having a covering of gravel set behind dwarf wall to the front. The block paved drive extends to the front of the property providing additional off road parking. 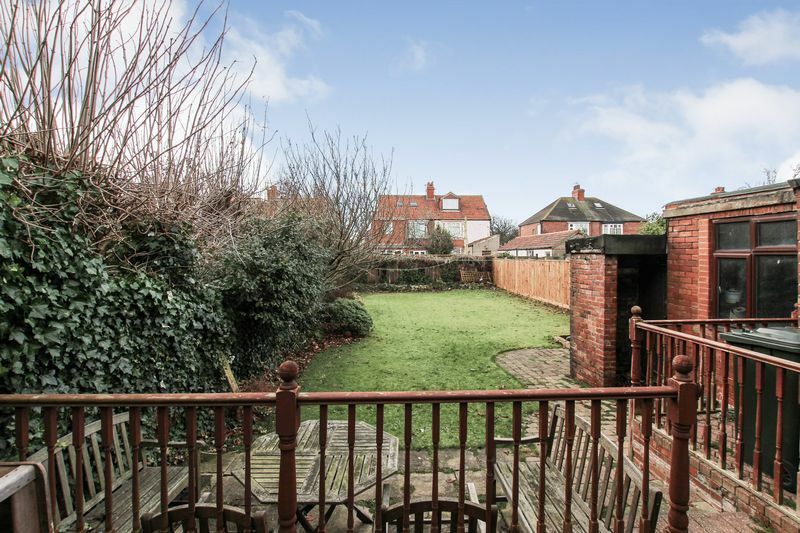 The enclosed rear garden is a good size and enjoys a South facing aspect and boasts an outside WC, side access gate and boiler house incorporating gas combination boiler.